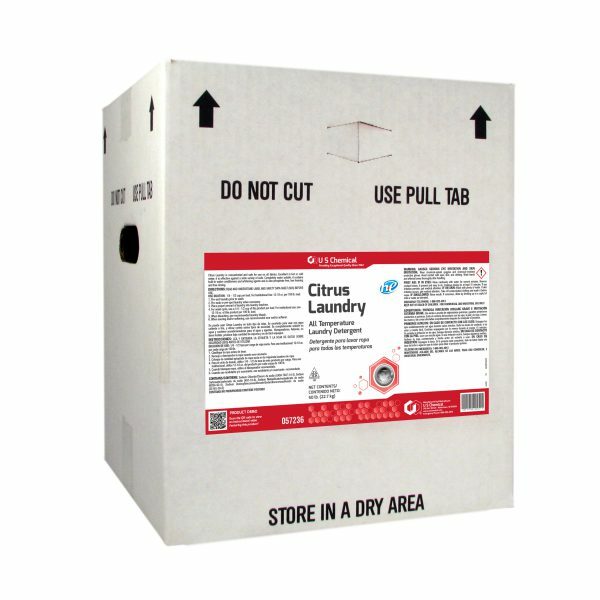 Citrus Laundry is concentrated and safe for use on all fabrics. 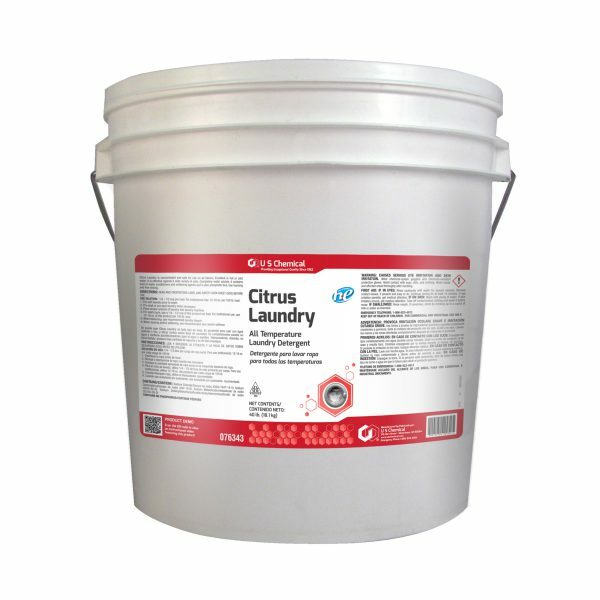 Excellent in hot or cold water, it is effective against a wide variety of soils. Completely water soluble, it contains built-in water conditioners and whitening agents and is also phosphate free, low foaming and free rinsing.